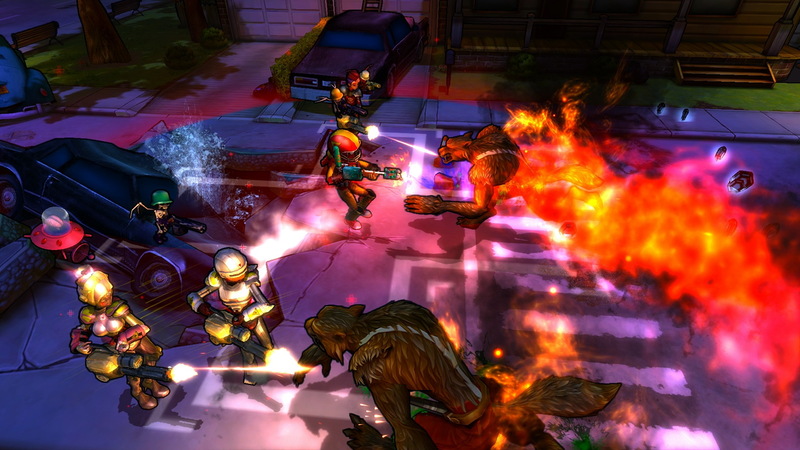 Monster Madness Online is an FPS with extensive RPG elements. Aliens have invaded and sucked all adults into the void, leaving only those 18 years of age and below to fight for humanity’s survival. 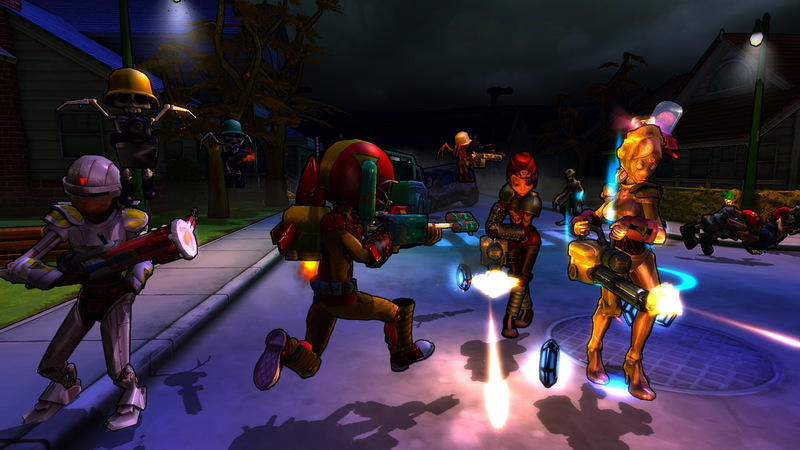 Players can customize their character with unique weapons, abilities, and consumables necessary to stave off the incoming invasion. 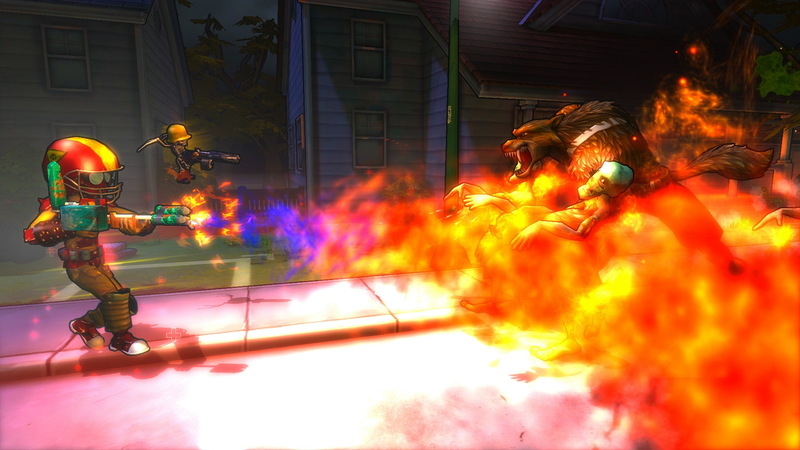 In Monster Madness Online, players will face off against over 70 types of enemies including, ranging from lowly zombies to evil astronaut monkeys and werewolves. 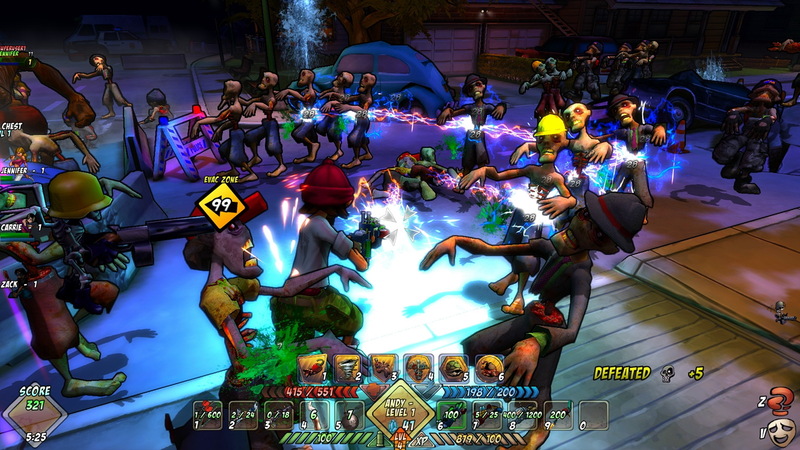 Monster Madness features two PvE modes, Survival which has players defending themselves as long as possible; and Campaign which feature procedurally generated objectives and enemy encounters. Outside of PvE, players can engage in 16 player PvP with various modes along with vehicles, and turrets. As players progress, they will unlock new stat points to tailor their character’s attributes to fit their style of play. 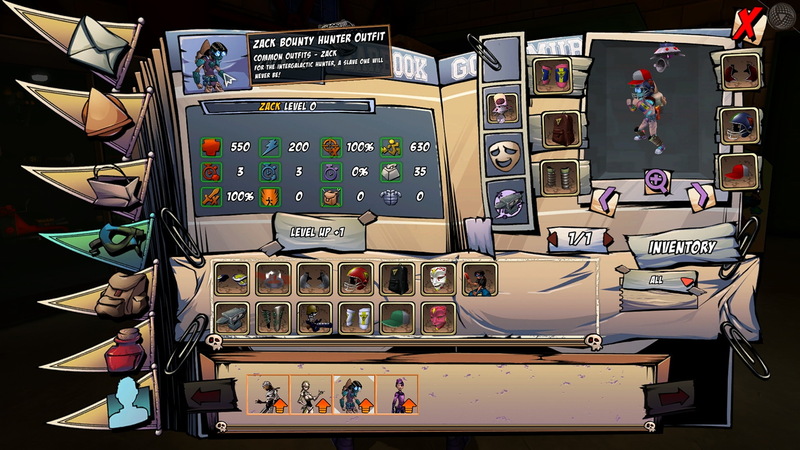 Players may build their own custom class by fusing abilities to the hundreds of items which they can then equip. When players are not fighting the evil undead and invading alien forces, they may trade their items with other players or even create their own local or dedicated servers to play with their friends. Monster Madness Online even features mod support which allows modders to create their own levels and gameplay mods for use on player-hosted servers. why now! shut down! whyyy! why are now shut down? I can’t help but feel the third person animations look so damned wonky..like a very awful cartoon. is it a cool game? Not sure what you guys are talking about .. I played this game this evening in fact .. the game is not shutdown and I didnt need a beta key either just chose to play the web version and I was in hope this helps! I REALLY want to play this game but i want to play it on download version than broswer on player verse it sayed pass word i don’t even know my pass word someone tell me plz. How is this an FPS?This is THIRD PERSON not FIRST PERSON WTH guys? If you zoom in and out you can change between first person, third person and top view. Then upgrade from dial-up… and RAM is YOUR computer’s memory not how big something is. why is this DOWNLOAD game on the FREE TO PLAY games?…..
Because it’s FREE TO PLAY…? It even says it on the game’s website. Download does not mean it costs money, or disqualifies it to be on the list. Over half of the games listed will require downloading. Hell, even BROWSER games require downloads. Are you new to games or something?